"Isabelle Thornton" Le Chateau des Fleurs: French obsession party #11 and giveaway ! 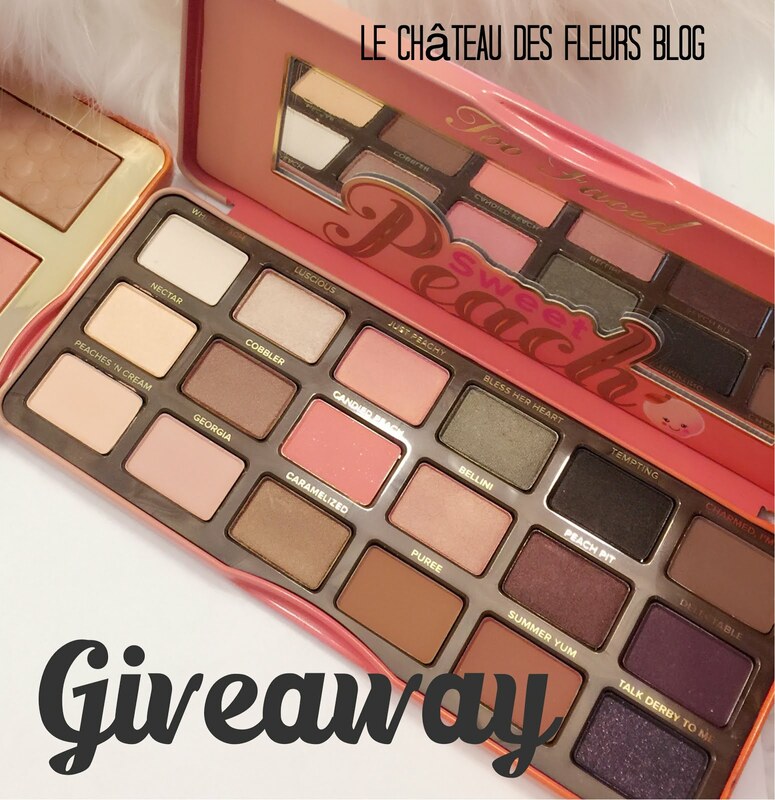 French obsession party #11 and giveaway ! Be a fan on Chictopia. Enter a French inspired post. Winner will be announced on February 9 ! French inspired post only, link back to my blog with a link or my button on your post or blog for a chance to be Featured. Visit 2 participants minimum and leave comments. Be inspired and have Fun ! Absolutely love these bracelets! I am a follower! Please enter me in the giveaway!! Oh I forgot I am a follower!!! What a great way of introducing yourself online! So creative. if I can make time, I may just join in. If not this month, then the months upcoming! Pretty bracelets! Thanks for a fun giveaway! And I'm a follower on GFC! yay! Count me in, Frenchy dear. Also, if you like Anthropologie, come to my blog for my $100.00 gift card giveaway! Hugs. Hope you are feeling better. Beautiful bracelets! I follow you on Google Reader and on fb. I have a new french look to my bedroom, thanks to you and your influences that I absorb. Please enter me in the giveaway! Those bracelets are so pretty! I would love to win them! We just finished posting a French-style Valentine over at our studio. We hope you'll join us there to take a peak at our creation. As we joined up late in the game, we hope that won't hinder our fun. Meanwhile, in honor of the event, we'll sip some tea, put on our cozy slippers, and check into any other blogs we find through here that may be linking up today. And thanks for the great idea! The bracelets are elegant and beautiful, Frenchy. Thanks for such a sweet giveaway! The bracelets are adorable! I'm already a follower. Please enter my name in the giveaway! Beautiful bracelets. I remembered to come back! Amazing for me! I am a follower too. I hope you enjoy my french inspired post... I'm the biggest francophile you'll ever meet. Haha. The bracelets are gorgeous and I am a follower! I wish I had something French to enter. Oh, I will have to work on that for next time. I am a followers via GFC. Wrote a post about this giveaway! I just found your beautiful blog, I've just started my own blog too. I love everything French, next time I'll be ready for your French party and I'd like to join in too. Love them. I'm a follower too. Love your bracelets!!! Thanks for the opportunity to enter!!! I'm one of your loyal followers!! I follow you on FB as well!!! I follow you, Frenchy. Count me in! Glad you had fun in San Fran.